As I have mentioned elsewhere, Prof.Paul Hockings should be credited for doing a lot of research on Badagas [and Nilgiris]. He has published many books on both. Though priced on the higher side, his book ‘ A Badaga – English Dictionary’ written along with Raichoor is a must read for all Badagas. So, it was a pleasant surprise to receive an email from him informing about his new books. 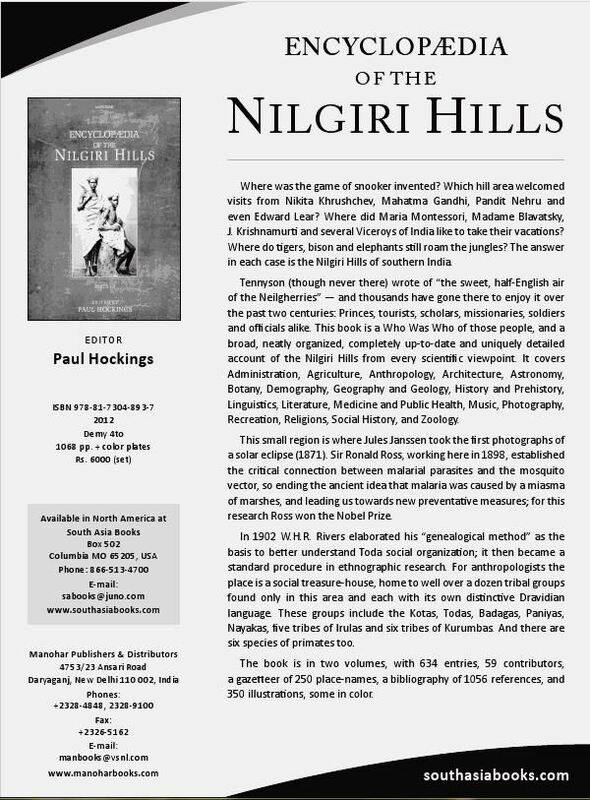 I also attach a notice about my other recent book, “Encyclopaedia of the Nilgiri Hills“. Paul Hockings in his book ‘Ancient Hindu Refugees’ has mentioned that Badaga Toreya as low caste which is highly condemnable. It is a classic case of majority clan (self claimed Badaga Gowdas) giving wrong picture about minority clan. Badaga Toreya is just 5000 nos in population today. I understand from my dad that Mr. Lakshmanan of Ketti was Paul Hocking’s assistant working for Rs. 200/- per month salary assisting in his research. 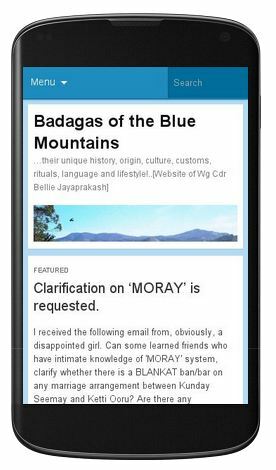 He has given wrong information to Paul Hockings on Toreya clan. 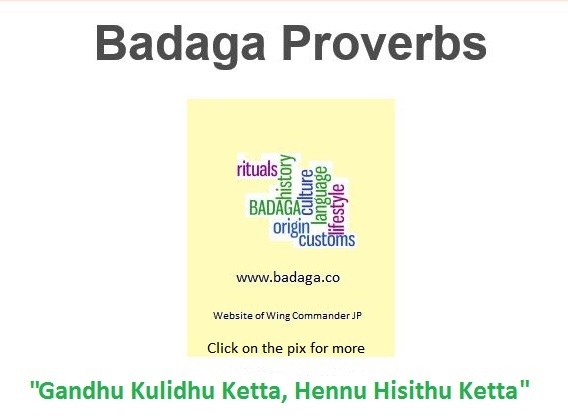 Please note that Badaga Toreyas continue to conduct temple rituals at Ebbanadu even today and have provided lands to other clans of Badagas near Bamudi during relocation from old Mysore to Nilgiris. Eagerly awaiting for the book. Hope we find answers to some unaccounted gaps in our badaga history.